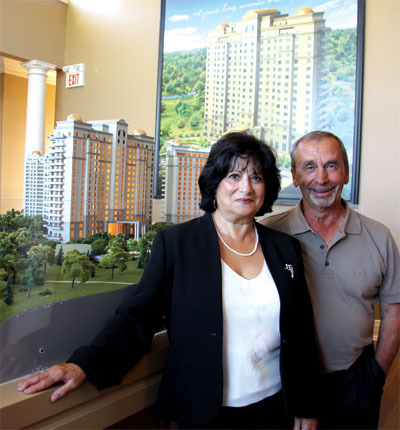 As the third tower of Bellaria Residences prepares to debut its splendour, the lavish condominium complex set in the expanding city of Vaughan is proving that good things do come in threes. 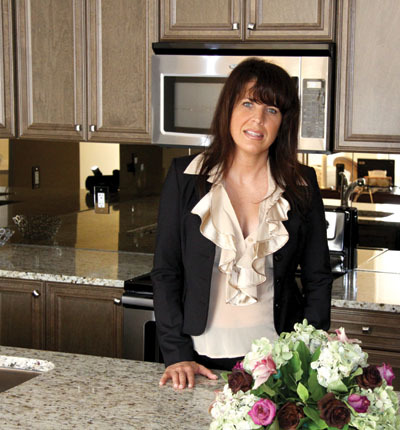 Carving a niche in the luxury condo market, Bellaria sets the standards high for those who want to follow in its footsteps. A feat superbly accomplished by Solmar Development Corporation, the lavish Tower 1 and Tower 2 structures of Bellaria Residences are not just the first high rises in Vaughan, but the epitome of a fairytale lifestyle with all the trimmings. 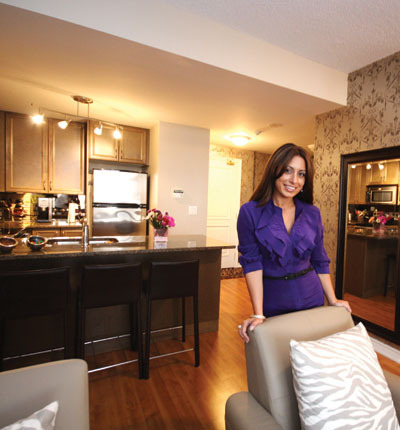 “As a Bellaria resident, I can say wholeheartedly that it’s a great place to live,” says Amal Mishaiel. “The building itself is aesthetically beautiful and meticulously kept. 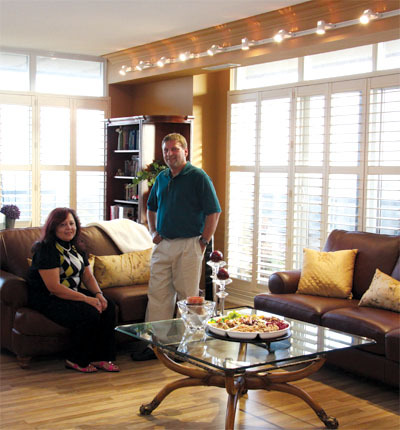 Often times, my guests feel as though they are in a hotel rather than a residence,” she gushes. Tower 3 promises the same elegance and luxury as its sibling towers, save for the addition of an opulent two-storey lobby that will have residents convinced they are living in a 5-star hotel. Drenched in sparkling marble and granite, the boutique hotel-inspired lobby will fascinate residents and guests alike, with its stone accents, Venetian plaster, ornate architectural crown mouldings, baroque wallpaper and gleaming chandeliers. Sumptuous sunlit suites with grand windows allow for breathtaking views of a beautiful city surrounded by luscious greenery. With soaring ceilings, granite countertops, stainless steel appliances, gourmet kitchens with breakfast bars and extended kitchen cabinets mere standards in every Tower 3 suite, upgrades and renovations become a thing of the past. Empty nesters can enjoy their newly acquired freedom while strolling among the lush foliage of Bellaria’s 20-acre natural park. Families unite and share their love of cinema in Tower 2’s Theatre Room, a space fitted with plush seating and surround sound. 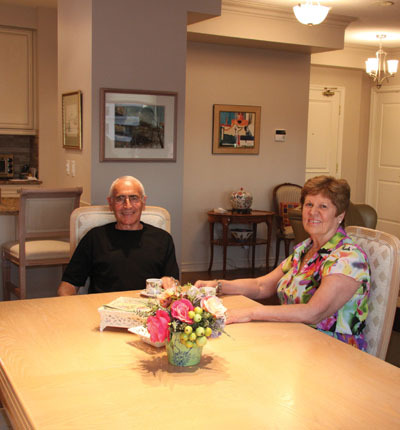 On their new lifestyle at Bellaria, Ernesto and Rosetta Grossi say: “We feel really happy about buying a condo from Solmar. Our new home is so beautiful – it’s like a 5-star hotel. We are so close to everything, about five minutes by foot to Vaughan Mills, Canada’s Wonderland, medical centres and great shops.” After a gruelling day of work, residents unwind at the complex’s VIVA Club, a spa and fitness centre that boasts state-of-the-art equipment along with massage, yoga and steam rooms, and a bar. The Party Room, with its lavish carpeting, ample bar and fully equipped kitchen houses 80 and serves as the ideal setting for all celebrations. 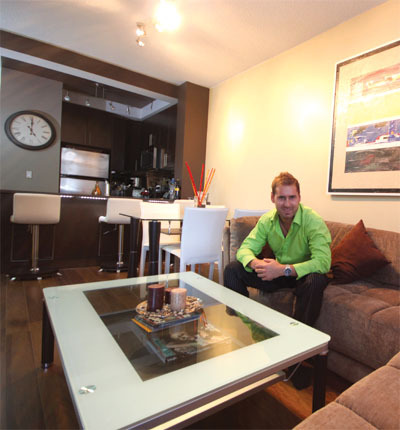 The safety of Bellaria’s diverse residents is ensured with security cameras, 24-hour gatehouse security and a private underground parking garage. 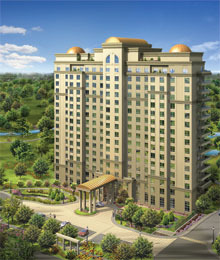 As Vaughan’s most prestigious address, Bellaria Residences opens its doors to welcome you warmly. The addition of Tower 3 signals Solmar’s commitment to delivering quality and innovation with each new endeavour. With a collection of enhanced amenities and features, Tower 3 promises to spoil, pamper and cater to your lifestyle. After an oil change at Honda, I decided to take a look at the condo. I was very impressed. I took two friends and we bought three condos. Hope this is the new downtown Toronto. Nice units. But who in their right mind would want to live in this area?